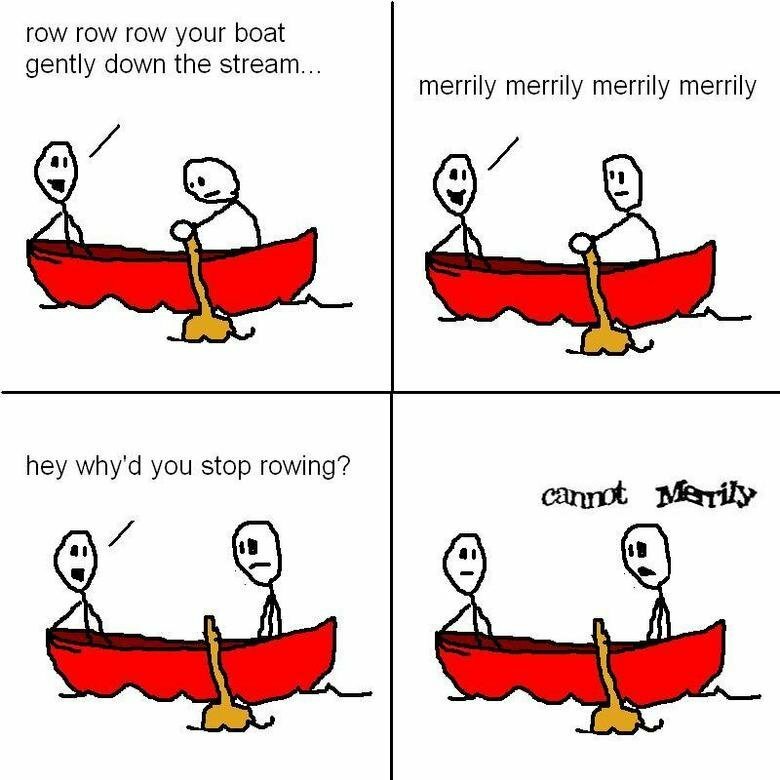 My self-experiment #3, rowing, failed BIG time. It was really fun the first 3-4 sessions but then it got all too much and my body failed me once we really started to row longer distances without any breaks. Unfortunately it’s a synched team sport, so I couldn’t just take a break and pushed myself way too hard the last 2 trainings to keep up with the team. I never felt pain like this ever before, from my toes to my head! It felt as if my body, especially my legs, were on fire and I could barely make it out of the boat after we finished 8k. Not to mention the HUGE blister I got on on my hand, I didn’t sign up for this! I felt physically sick after the last rowing training and it took me 3 days of rest (!) to recover from it. Just thinking of it makes me feel sick again, what a nightmare. Grrrr. I guess I got a little bit too optimistic as running works out so well and rowing, well, is just the complete opposite, a disaster. Self destruction in my case as you don’t want to know how I feel and live during the recovery days, I switch into survival mode. I decided it’s not worth it as it’s just too hard and will skip the last training session of the course. BAM. I just love myself more and need to accept that rowing is something I simply can’t do. It sure is a hit as I feel sick and different for the first time in months due to the fact that none of the other rowers there seem to have these issues, even the elderly. I also question all these studies that say exercise will help with the fatigue, ha! So far, I’m just more tired and exhausted. I might run 5-6k but need to sleep an extra hour in the afternoon ( on top of my 2 hour siesta ) and on a bad day, sleep right after the run. I must belong to the “other” group in the study, but not giving up hope yet. but I still need to focus and think which costs almost as much energy 🙂 But yes, petanque sounds like a fun idea! Thanks Elina, have a nice weekend!